The society is for the benefit of its members and was formed to promote excellence in photography. giving members the opportunity to socialize before the meeting starts. Visitors are welcome at a cost of £3 per visit. (up to a maximum of £9) deducted from the cost of a full members yearly subscription. 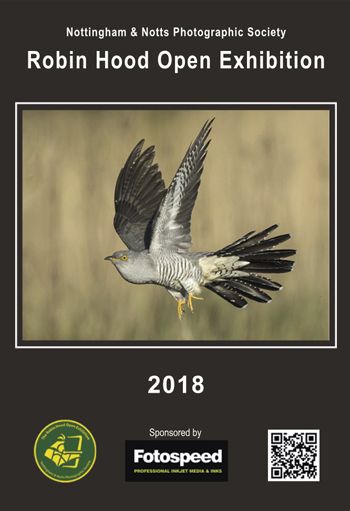 On-Line Robin Hood Open Exhibition Catalogue. 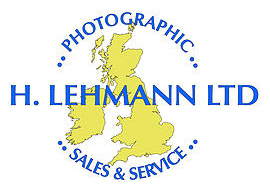 If you mention that you have seen this advert on the Nottingham and Notts Photographic Society website, Lehmanns Ltd will give you a 10% discount on any of their services. to visit the Paper Specturum website.